Have one Word document open. Insert a Section break next page by clicking the Layout tab - Breaks - and selecting Section Break Next Page. Add or combine the next Word document by selecting the Insert tab - clicking the drop-down arrow in Object in the Text group and selecting Text from File. 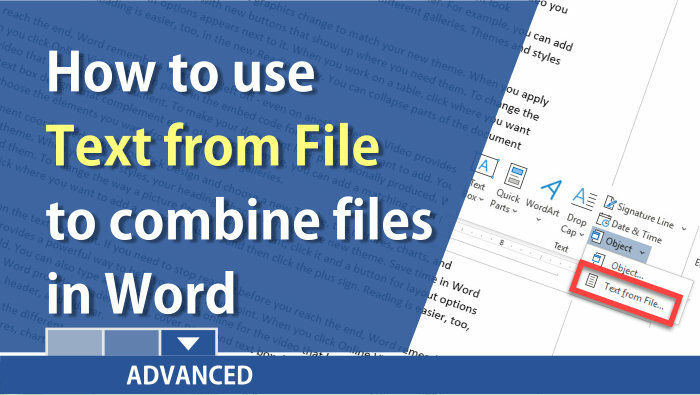 Locate your Word document and click Insert. 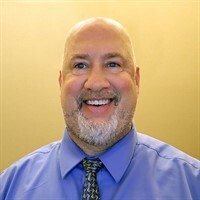 Join Chris Menard at the 2019 Administrative Professional Day Conference in Athens, GA on April 26, 2019. The conference is hosted by The University of Georgia Center for Continuing Education. Menard's sessions will cover Excel and Outlook.